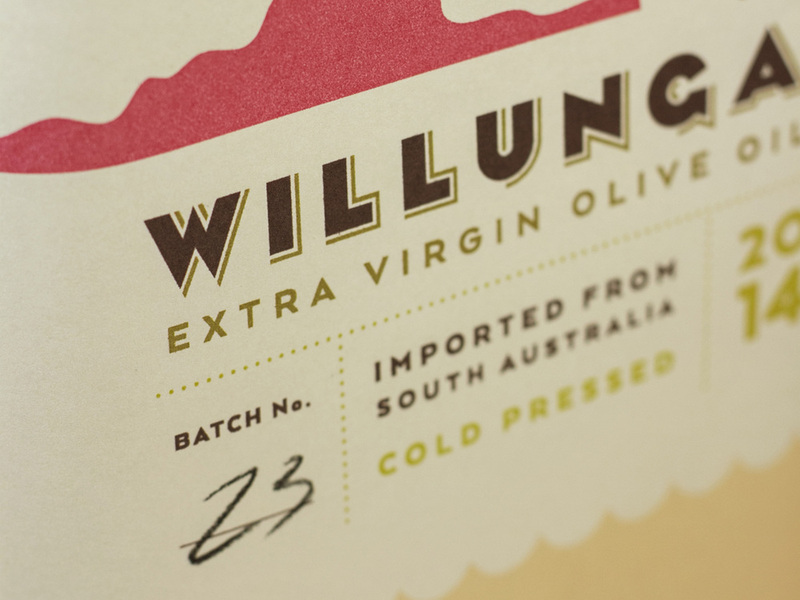 Willunga is a packaging project for an organic Australian olive oil brand. The name comes from the region in south Australia where the idyllic climate, with cold winters and long hot summers, favors the creation of very characteristic extra virgin olive oils. Since Willunga is such a distant and unusual destination, I chose a travel theme for my design and the art deco travel posters as an inspiration.